Samyang has just officially announced two new lenses: Samyang 20mm F1.8 ED AS UMC and Samyang 20mm T1.9 ED AS UMC. 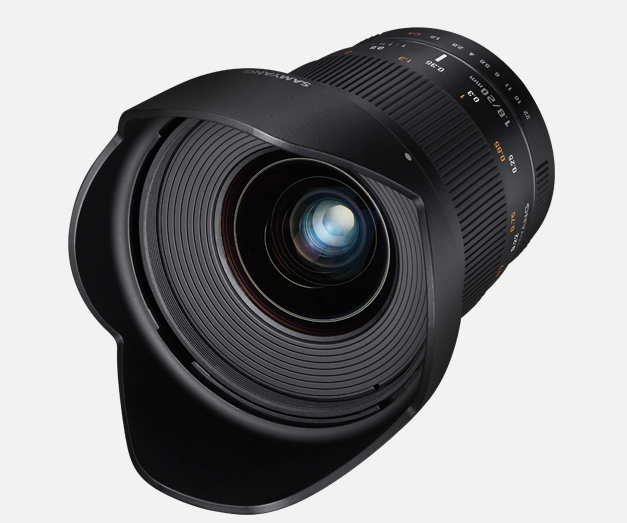 Samyang 20mm F1.8 ED AS UMC is a wide angle manual focus lenses for DSLR cameras with full frame sensor size, compatible with 10 camera mounts: Canon EOS, Nikon F, Pentax K, Sony A, Canon M, Fujifilm X, Samsung NX, Sony E, FT, MFT. 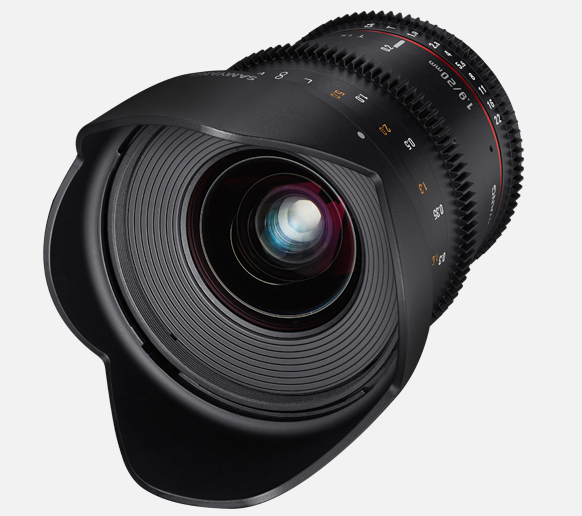 Samyang 20mm T1.9 ED AS UMC is a wide angle manual focus cine lenses for DSLR cameras with full frame sensor size. This entry was posted in Samyang lens and tagged Samyang lens on August 8, 2016 by admin.